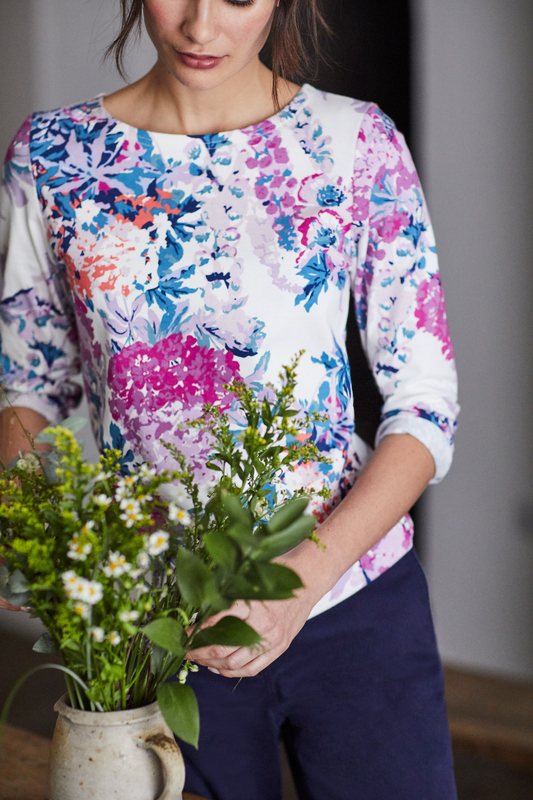 We sell a range of women’s clothing from Joules, Seasalt, Regatta and Alice Collins. We also have children’s wear from Joules and organic cotton babywear from Yorkshire firm, Piccalilly. We stock a lovely range of accessories including Fiorelli, Envy, Nova Leathers and David Jones handbags, scarves, gloves, hats and beautiful jewellery by Gracee and Miss Milly Jewellery to complement any outfit. New in store includes shawls and capes; Powder spring/summer range including sunglasses and Bomb cosmetics. Our friendly and experienced team of sales assistants are on hand to give advice if desired – they are there to help if required. 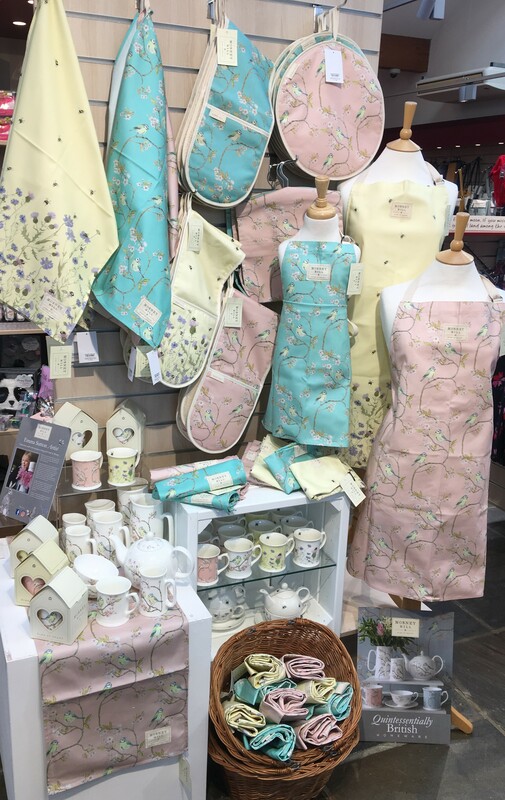 In the Gift Hall we also stock a variety of gift ideas including scented candles, photo frames, toiletries, men’s socks, ties, washbags and beautiful china and kitchen textiles from Lancashire-based Mosney Mill. Also, the ever popular Herdy brand, colourful Wraptious Designs, Aroma Home, Scottish Fine Soaps, Golunski Leathers, Nova Leathers and Dora Design, Julie Dodsworth candles, diffusers and home accessories. We have beautiful prints from Yorkshire-based Bree Merryn and new Diva wrapping paper. 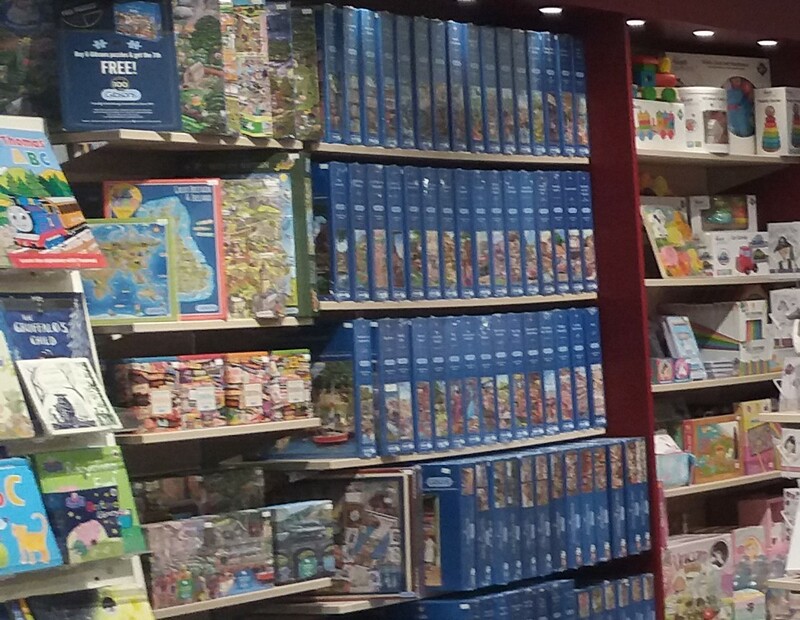 Plus lots more! 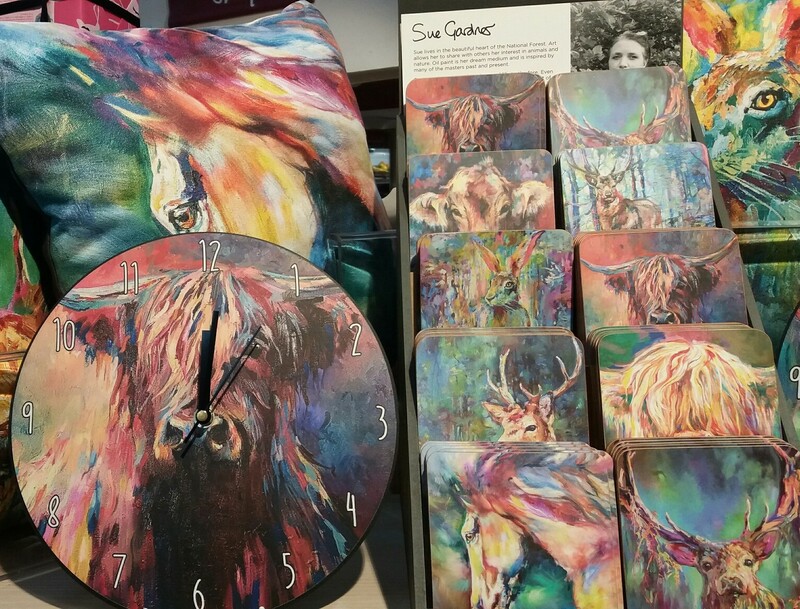 It’s always worth popping in for a look as we like to change our gifts on a regular basis, particularly when we come across a fantastic local manufacturer. 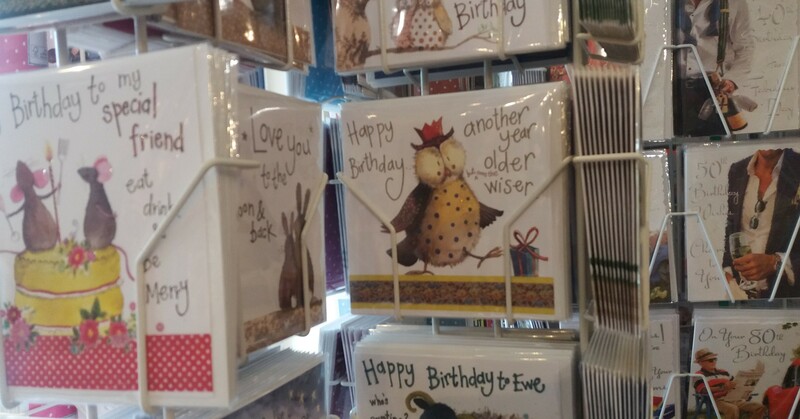 You will find greeting cards for every occasion and all ages at Country Harvest, and a card to suit all ages. Our ranges include: Alex Clark, Lucy Ledger, Pigment, Wrendale Designs, Berni Parker and fantastic photographs of Yorkshire landscapes by local photographers.